We offer a wide range of opportunities to get involved with the work carried out around the House and garden. All current vacancies for paid work are advertised on this page. 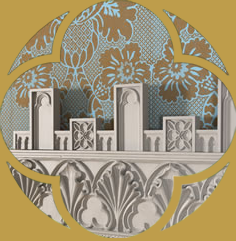 Unfortunately, we are unable to accept unsolicited CVs due to the high demand for jobs at Strawberry Hill House & Garden. To find out more about voluntary work experience please visit our Internships page and our Volunteering page. Please ensure you complete and return our Monitoring From with every job application. 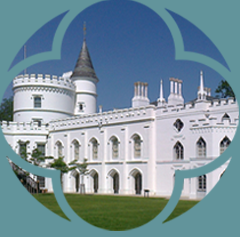 Strawberry Hill House offers a range of opportunities to get involved in activities taking place in all areas of the House and Garden. We need your support to keep the house open for generations to come. Become a member or donate to our fundraising initiatives today.